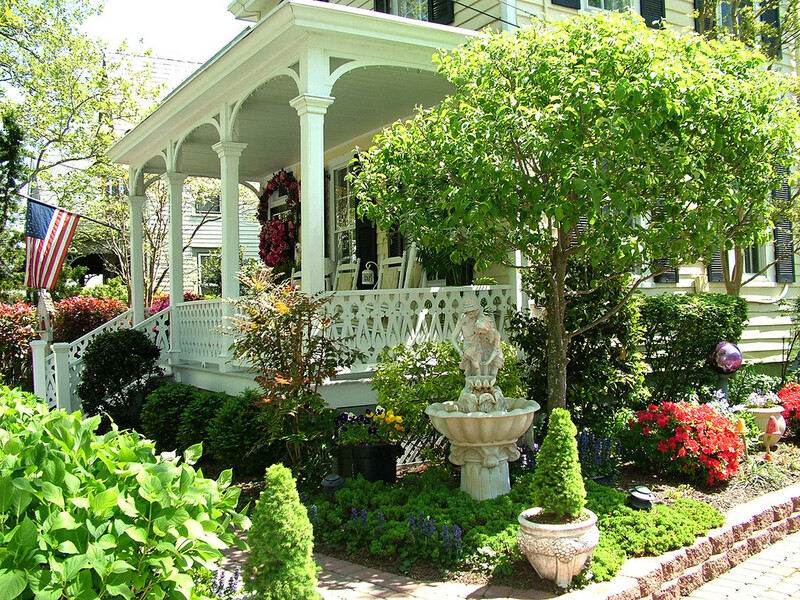 Charming Cape May, New Jersey; a National Historic Landmark City. Photo by Mid-Atlantic Center for the Arts & Humanities (MAC)/Flickr (Use Permitted with Attribution). A quote from the official New Jersey website: "Alfred M. Heston, in his two-volume work, "Jersey Waggon Jaunts" (published in 1926), credits Abraham Browning of Camden with coining the name at the Centennial Exhibition in Philadelphia on New Jersey Day in 1876. The problem with this theory is that the image of a barrel tapped at both ends dates back to Benjamin Franklin if not earlier, so crediting Browning with naming the Garden State can not be taken at face value." 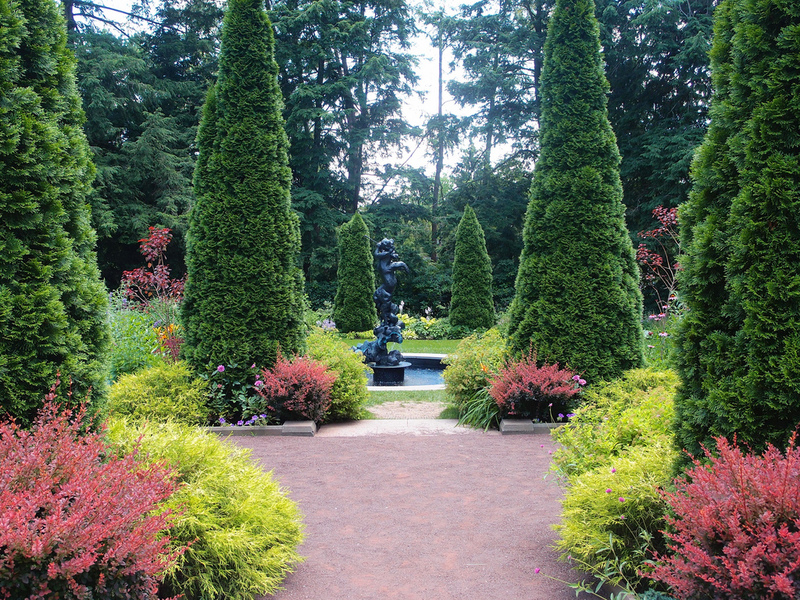 Gardens at Princeton, New Jersey; serene, elegant beauty. Photo by Prospect Gardens/Flickr (use permitted with attribution). 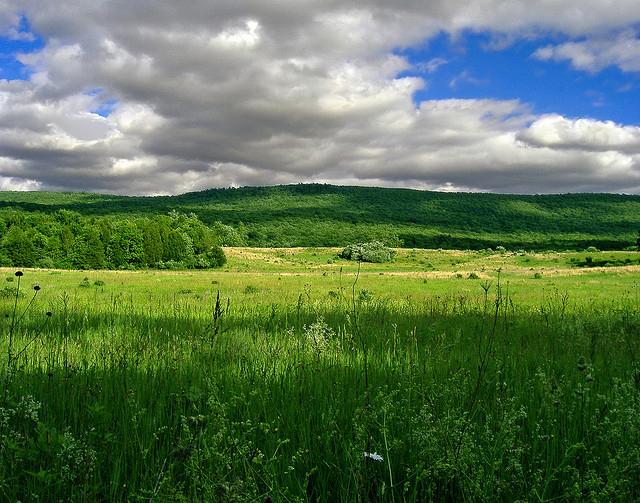 Scenic Walpack Valley, Sussex County, New Jersey (within the Delaware Water Gap National Recreation Area); photo by Nicholas A. Tonelli on Flickr (use permitted with attribution). 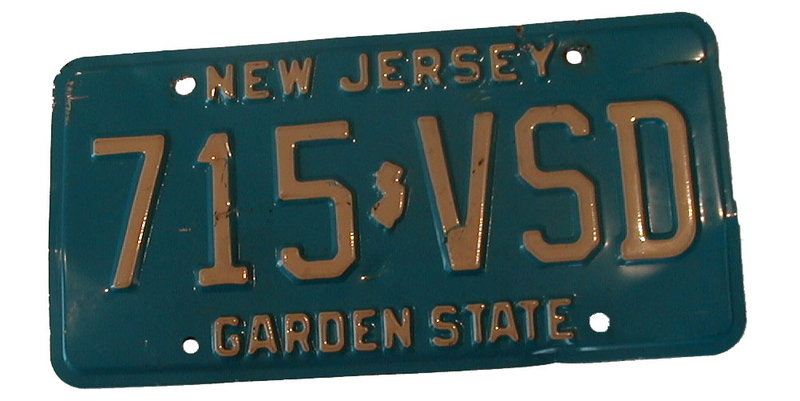 Ask Away: Why Do We Call New Jersey the Garden State? Video of Ask Away: Why Do We Call New Jersey the Garden State?